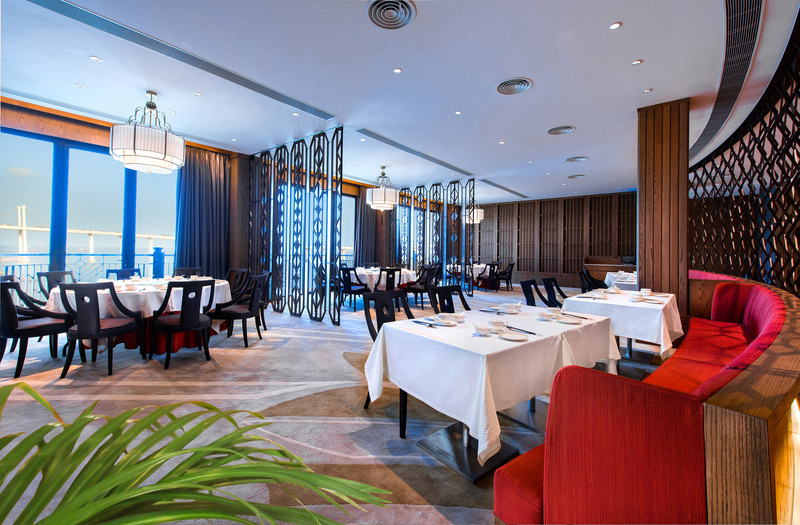 A Cantonese premium restaurant serving classic Cantonese cuisines and exquisite, handmade dim sum dishes. 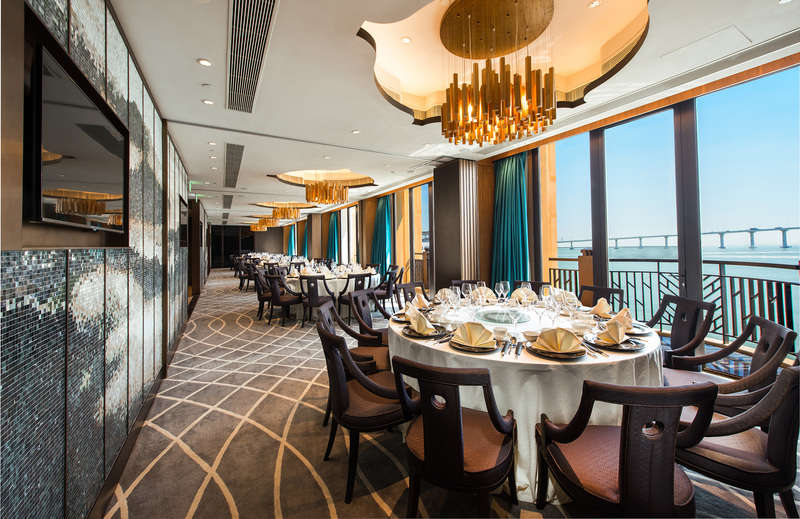 The spacious dining area with panoramic sea view provides unmatched dining experiences. There are also 10 private dining rooms available for exclusive gatherings.